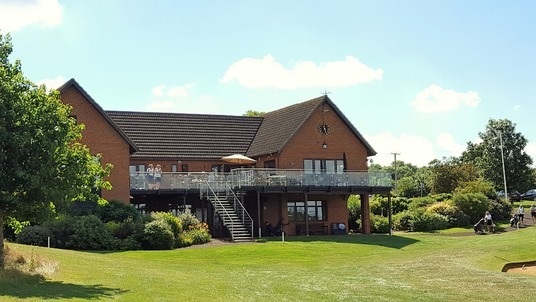 Bedfordshire Golf Club Gallery Photos from around the courses and within the clubhouse at Bedfordshire Golf Club are featured below. 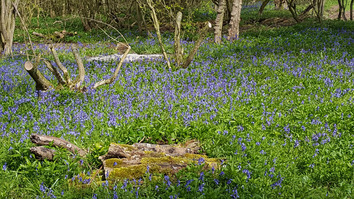 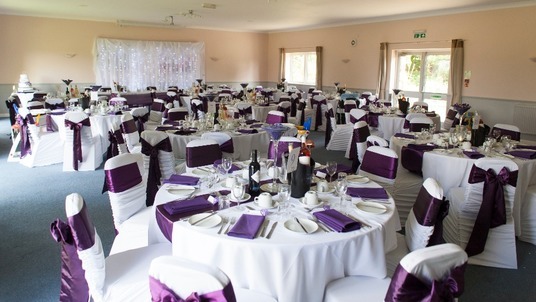 If you have taken photos which you would like shown here, please complete the enquiry form on the home page with your name and email address and we'll be in touch. 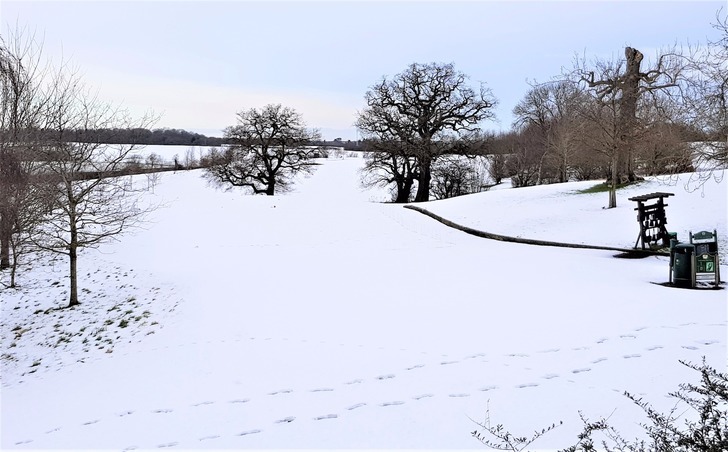 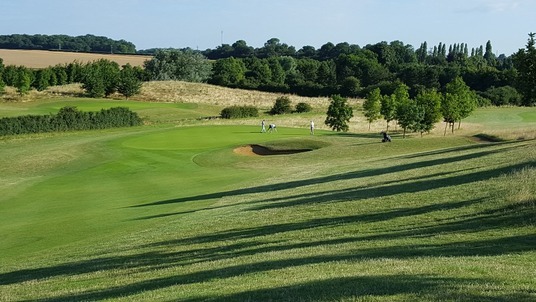 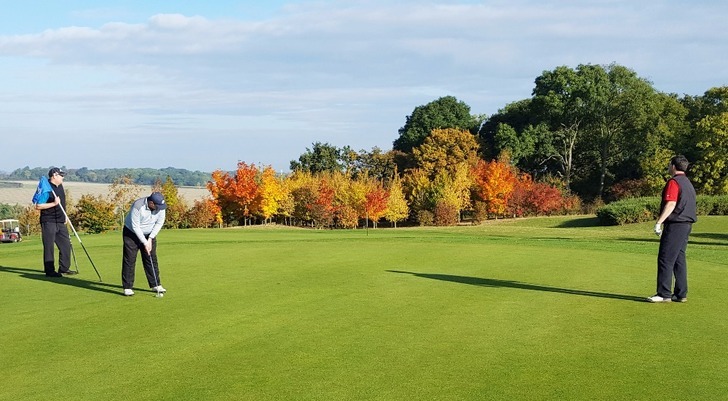 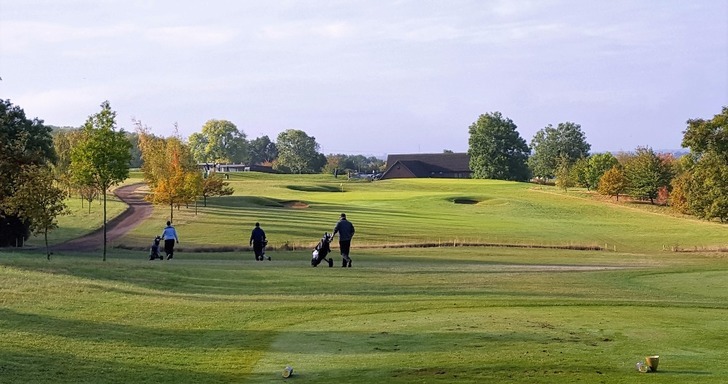 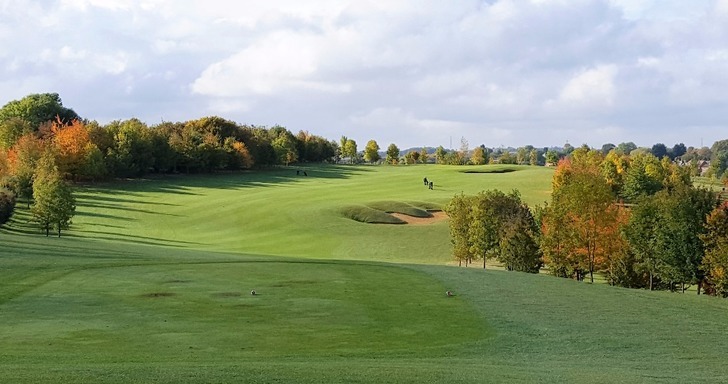 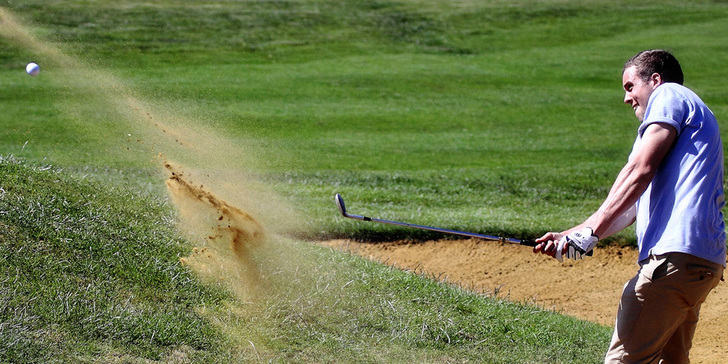 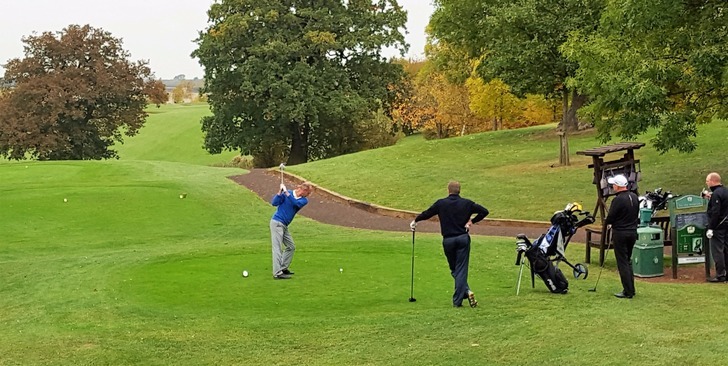 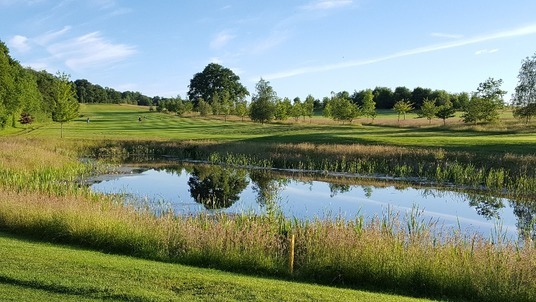 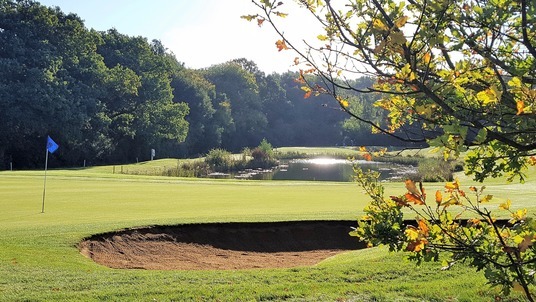 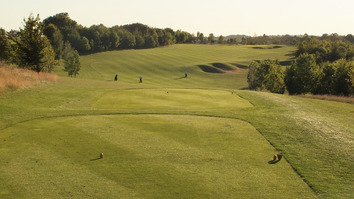 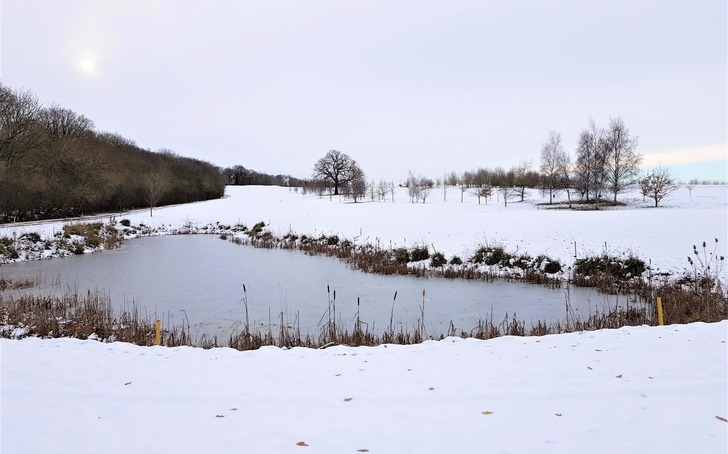 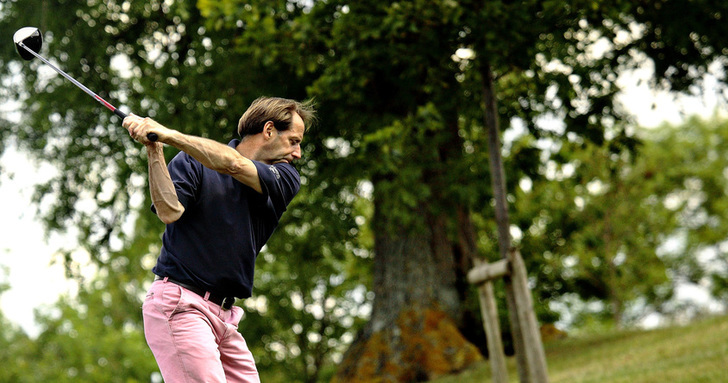 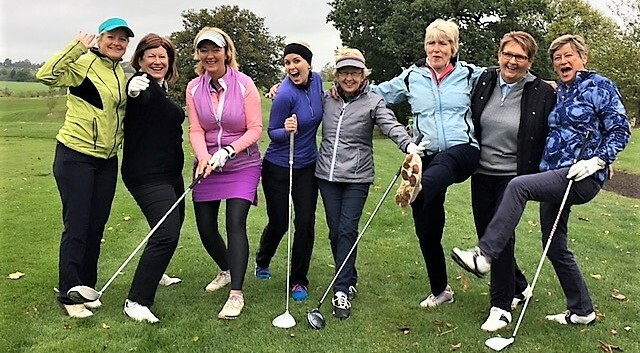 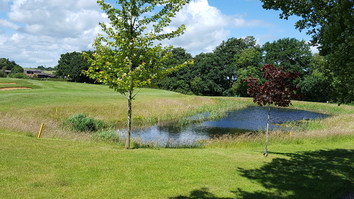 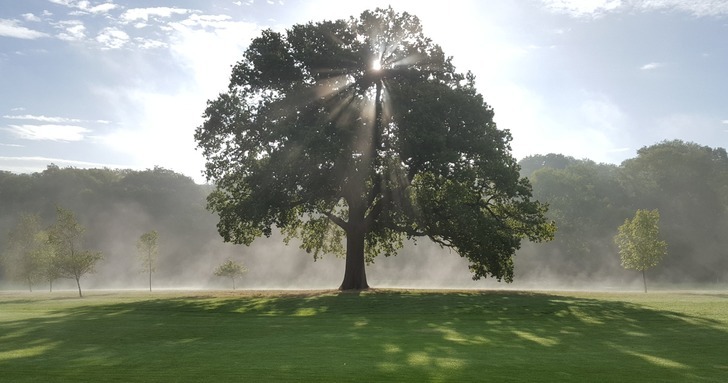 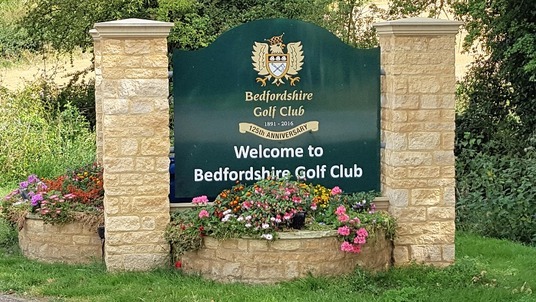 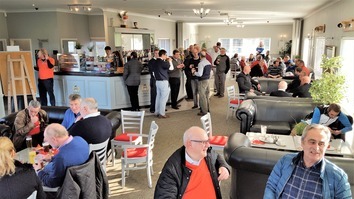 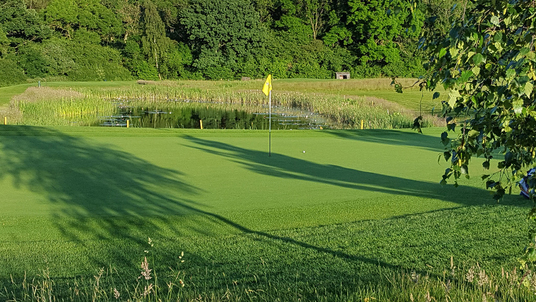 Equally, if you've not visited Bedfordshire Golf Club, but like the look of the scenes below, why not come and see more of what we have to offer, be it for golf, or just for a drink and perhaps a bite to eat in the lounge overlooking the 18th green.